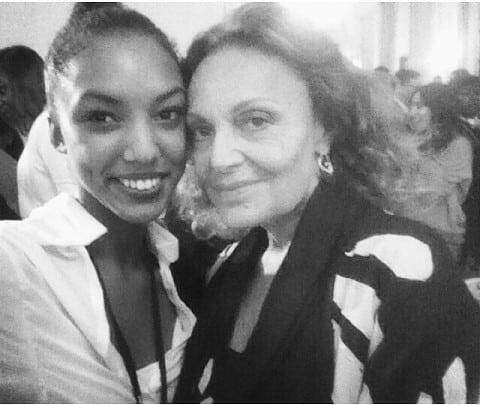 The students were treated with the opportunity of meeting some of the world’s famous designers like Zac Posen, Diane von Furstenberg, Jason Wu, and Naeem Khan who ran some of the workshops and led a panel discussion. Some of the workshops the students attended included fashion inspiration, journalism, construction, wearable technology, and entrepreneurship. Michelle Obama has had her thoughts of the fashion workshops being public since May at the ribbon-cutting at the Metropolitan Museum of Art. Fashion has been present in the White House before, but it’s been a while since it has been so prominent. When Hilary Rodham Clinton was the first lady, she acknowledged the philanthropy that the fashion industry has. This concept was brought up by Anna Wintour, the Editor-in-Chief of American Vogue, at the workshop: She stated how the fashion industry can promote social change and support important causes such as fighting AIDs, breast cancer and hunger. The other time fashion showed up in the White House was back in the 1960s when Lady Bird Johnson hosted a fashion show to celebrate American style. 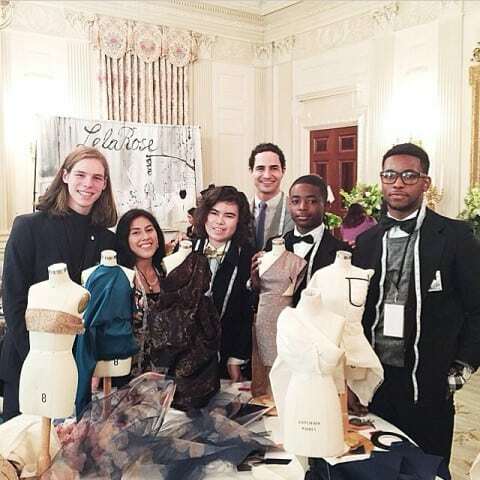 As a part of the workshop, Michelle Obama wore a dress designed by Natalya Koval who attends New York’s Fashion Institute of Technology. 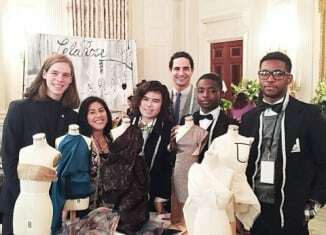 She won a design competition resulting in Obama wearing her dress, and her runner up, Chelsea Chen, had her design on display. Koval’s navy blue dress had a full skirt and a fitted bodice with a racer back. It was simple, but showed off Obama’s figure. By wearing this dress, it was clear that Obama wanted to focus on the students and that this day was all about them.